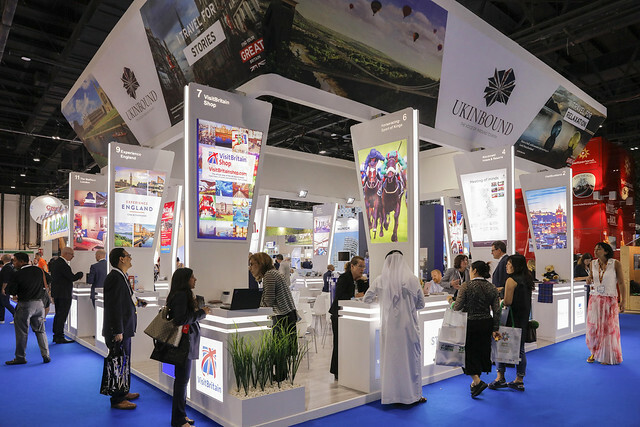 Following the success of the inaugural UKinbound stand at Arabian Travel Market (ATM) in 2018, we are delighted to be hosting the UK stand – the only stand representing UK tourism – once again in 2019. 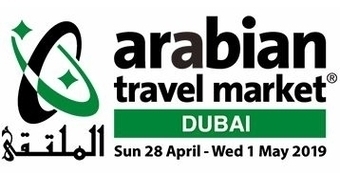 Our 2019 exhibitors include: glh Hotels, AC Group, Chelsea Football Club, Historic Royal Palaces, Evan Evans, Bicester Village, Blenheim Palace, Heathrow VIP, UK Visas and Immigration, VisitBritain, VisitBritain Shop, The View from The Shard, Visit Greenwich, The O2, Tour Partner Group, made Tourism Marketing, Advance Chaffeurs, Lancaster Landmark Hotel Group, Angela Shanley Associates Ltd, Warner Bros. Studio Tour London – The Making of Harry Potter and Athenaeum Hotel & Residences.